It has definitely been a while since I have made a post! The holidays have definitely kept my family busy. Today I am going to do a review on our bouncer. 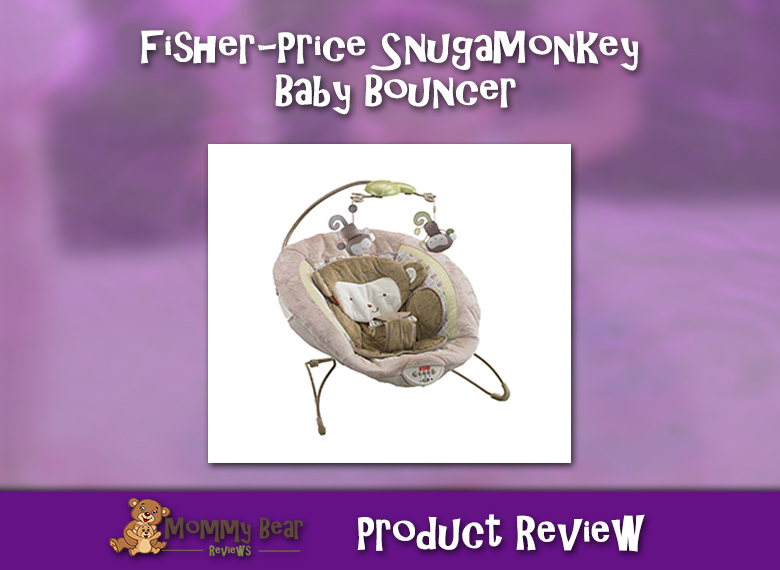 We have the Fisher-Price My Little SnugaMonkey Deluxe Bouncer, and it has worked pretty well for us! My daughter can get very comfortable in this bouncer and is very nice for her to nap in peace while I am sitting near keeping an eye on her and getting something done. My daughter loves the vibration, and the nature sounds on it. This bouncer also has some music to play as well, and it lasts 20 minutes. When she does fall asleep in it and starts to get uncomfortable the bouncing helps her stay relaxed. Personally this is my favorite thing about letting her taking a cat nap in the bouncer instead of her crib, especially if I am exhausted and need time for my own relaxation instead of a 15 minute nap or shorter in the crib. For some reason my daughter sleeps in her crib so nicely at night but hates napping in it! This bouncer is something nice and relaxing to keep her in to rest or to get a few things done, or if I am starving. We have even caught her looking at the monkeys in quite a daze as well. I think my rating for this product is 4/5 stars. 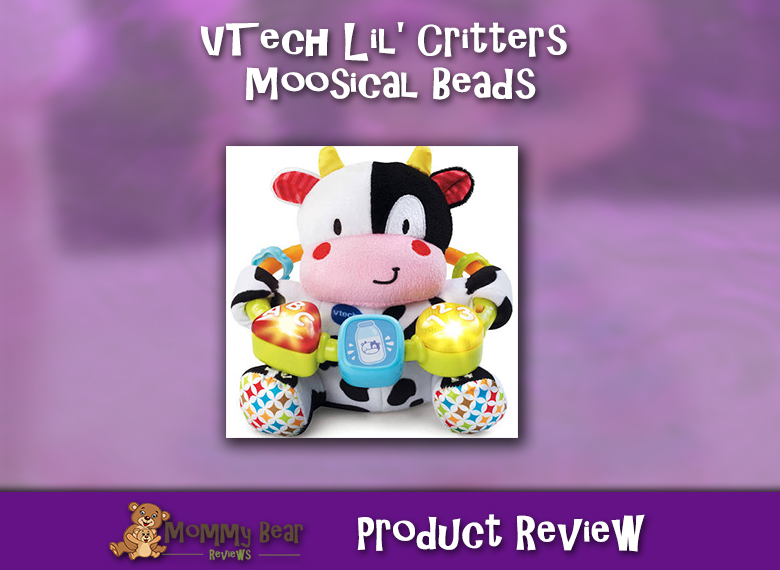 You still have to be careful when lifting your baby to not catch your little one on the mobile part of the bouncer, but we have found this to be a very nice little bouncer, and have gotten plenty of use out of this product.